When you buy your dream car, the last thing on your mind is that they’ll come a time when you can’t wait to replace it. You’ll want to ditch that car when it starts to become a financial burden with endless repairs and replacements. You can never really tell when your car will start showing signs of trouble. 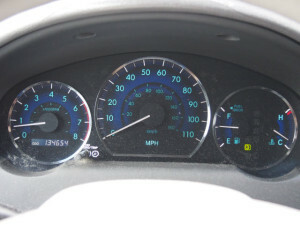 Some cars can work perfect after reaching 100,000 miles while others will start having issues as soon as they hit 50,000 miles. It depends on how you use the car and the type/model you own. With that said, it’s important to know when enough is enough and you finally need to sell your old car. Here’s what you should be looking out for. How much will you be getting when selling the car? Can you use this money to buy a new car or will it require a huge top up which you can’t afford? You can get the estimated value of your old car by doing some research online. Find out if the money you will recover is enough to help you finance a brand new car. How much do you spend on repairs and maintenance? You’ll need to discuss this one with your Raleigh mechanic. Let them diagnose your car and advise you on the amount of money you are likely to spend on servicing it together with issues that are bound to occur in the future. From replacing worn out tires to getting new brake pads every month and changing the coolant, an old vehicle can be a lot of work. If these repairs cost too much money, replacing the car would be a nice way to save. Get more information here. There comes a time when a car no longer serves your needs. For instance, you may have gotten a family and felt the need to buy a car with enough room. You may also need to upgrade to the latest model in order to save more fuel or take advantage of the low insurance premiums offered. Any of these reasons are good enough to sell your old car and get a new one that serves your needs better. When it comes to trading in or selling your car, all you have to do is follow your judgment. If your gut is telling you that replacing the car is a good idea, then just go for it. Need to get rid of your old, wrecked car? There are plenty of companies that buy wrecked cars in Raleigh. 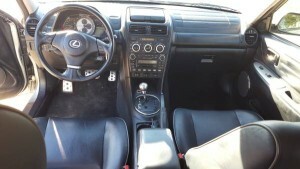 For a trusted company in the Triangle area, get in touch with us here at FreeCash4Cars.com! It’s not quite difficult to be too attached to a vintage car, particularly when you recall its hay times easy operation and super functionality. Yet, when those times are over, you should begin thinking of when to change your old vehicle for a better and new automobile. These are a few of the typical issues with outdated cars which ought to be a good indicator of when you must get rid of your old car. Industry hose, the hose, vacuum hose seals and weatherstripping among the others are manufactured from artificial plastic. Rubber hardens, shrinks and cracks with age and in most cases, this happens about after 10-12 years of use. Many of the gear that is unique begins to break and drip only at that stage. Several plastic components also on nicely looked after automobiles stored in the storage fail and may nevertheless degrade eventually. The gas pump problems usually gives a forewarning to impending failure. After 60,000 kilometers of driving expect something to occur. One minute you might be cruising as well as another and no trouble, then suddenly you happen are on the road side with a a fuel pump that is dead. The pump can not be quite cheap to fix and change. Regular cost is around $45-$700. As the fuel consumption rate accumulates, the potential for failure increases. Gasket failure often leads to the loss in coolant, that causes the motor to over heat, and this also means more problems for the automobile. Replacement a gasket that is broken is an enormous undertaking because in many automobiles, you must rip the best of the motor aside. As much as $800 wills charge a fee because of this type of fix. The plastic gaskets may fail after about 1 2 years as a result of shrinking and hardening regardless of what you are doing. Worst of is the top gasket failure which will begin seeping compaction or coolant. You should restore the plastic timing belt every few kilometers according to the time of your motor. It may break unexpectedly, if you’ve not been shifting your timing gear, which can be a typical error that a lot of people make. This often leads into a flurry of additional issues like the bending of consumption valves. Timing gear prices as small as $50 but the prices may be worth several thousands of dollars depending to your car’s model. Get rid of your Raleigh junk car via FreeCash4Cars. Get more details here. If you’ve finally decided to get rid of that junk car sitting in your property, the next important step is to determine where to take it. Finding a junk car company shouldn’t be an impossible task. We’ll take you through some simple steps to help you find a suitable junk removal service in your area. A good junk car company will have good reviews that are easy to find online. If you can’t find any online reviews of the junk company, ask them to give you referrals. A company that satisfies their clients’ needs is always proud to provide contacts of their previous customers. Talk to a few clients regarding the experience they had. A reliable company will have a good client base which you can contact to get a review of their service. Some junk car companies in Raleigh have a very complicated junk removal process. You need to inquire about this before you sign up for their services. Make sure they are able to provide you with the paperwork and provide the service as soon as you need it to be done. If they take too long with enormous paperwork in order to take your junk car, opt for a different service provider. Find out what you need to complete on your end in order for the car to be picked up by the removal service. It’s very important to get a quote upfront. It helps you to know the value of the vehicle from the start. Don’t commit to the service unless you are given a quote and assured that everything is included in it. Most junk car removal companies usually provide quotes on their website or over the phone. But always make sure you get a written contract when you agree to consider their removal service. It’s important to do your own research and understand the kind of reputation the junk removal company is known for. It really helps to ensure the junk car removal process goes smoothly. If you have any concerns, make sure you ask for clarifications before seeking the service. Always opt for a junk car removal company with the skills and experience to provide a reliable service. 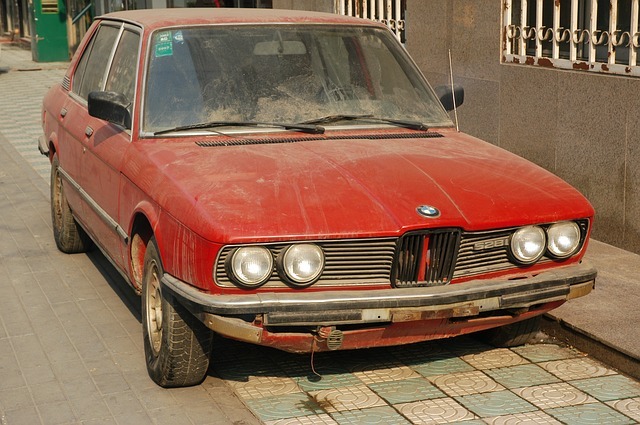 Understand the laws that apply to your state when it comes to junk cars. Find out more about selling junk cars in the North Carolina Triangle area! Get in touch with us today! Having an old car comes with a variety of challenges. Some are easy to fix but many others are just deal breakers. If your old car is presenting any of the challenges mentioned below, we’d suggest you sell it as junk. Rust can be one of the hardest things to fix in an old car. If you notice signs of flaking and rust on the car’s frame or body, it’s a sign you need to get rid of that car. Rust in an old car can spread very easily. If you notice rust on the engine and other areas such as under the bonnet, unfortunately your car needs some major work done. The cost of fixing a car’s frame and body can be extremely high. Most old cars have significant frame and body damage which is costly to repair. When a frame is shoddy, it could be time to get rid of the car as junk. This is another common problem with old cars. You may notice a brown or dirty coolant fluid and this is probably a sign that the engine may have issues. Head gasket leaks and failures can be very expensive to recover from. 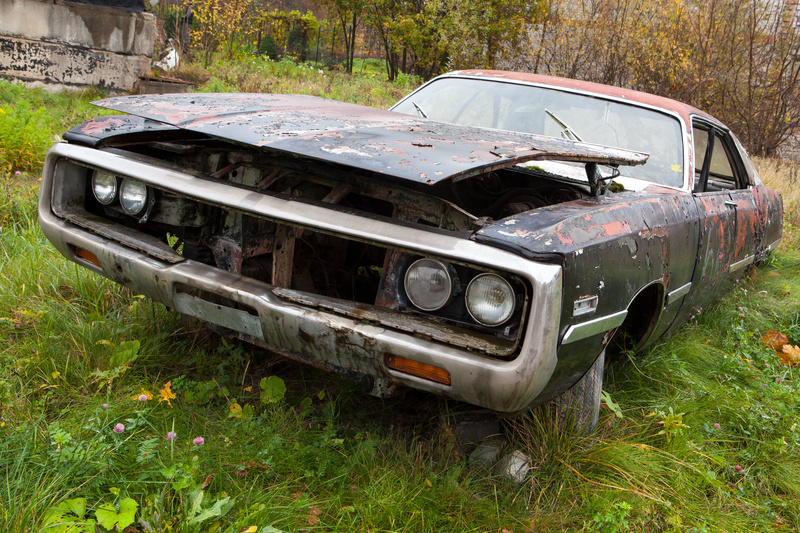 If your car is showing signs of such form of damage, it’s best to sell it as junk. Contact us here at Free Cash 4 Cars to learn more. This usually occurs in old automatic cars. Issues with the transmission occur very frequently as the car gets old. First thing you are likely to notice is a transmission leak. You will notice a leak if the transmission levels are always low when you use a dipstick to check. Transmission problems usually occur because of poor car maintenance. Noise is usually a sign that there’s a problem with the car’s transmission. If you always notice a strange noise when shifting gears, there’s probably something wrong. 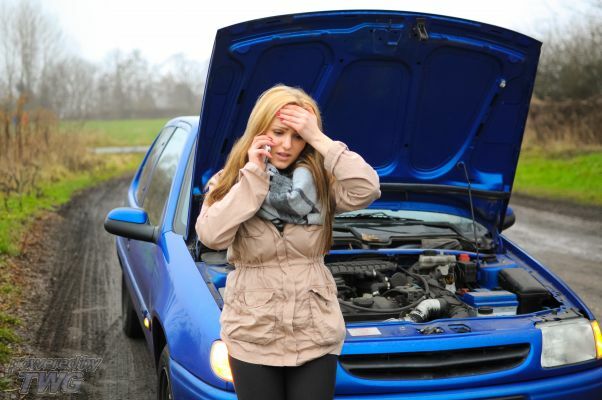 Transmission problems can be hard to fix especially if coupled with a variety of other car issues. If your car has any of the forms of damage we’ve mentioned above together with brake problems, you really should consider selling it as junk car. Brake pads, rotors or calipers may need replacement or tuning. As much as this can be done with ease, it can be such a waste of money if the car is too old. Consider the amount of time and money you spend on such replacements. Want to get rid of your Raleigh junk car? Simply call us and let us know what type of car it is and we can schedule a pickup! We will give you a FREE QUOTE for it! Do you have a junk car crowding up your garage space? Or do you simply have a junk of a car that you are using and are looking forward to disposing? Most people will simply give up on their cars and let them rot in their compound. You can, however, make a few bucks from your junk car and use them to acquire a new car fast and easy. Here is how. 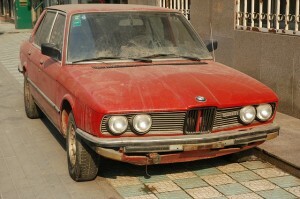 You need to understand that everyone cannot afford a car, let alone a junk car. There are many youngsters that would love to have the car and restore it for simple tasks. Finding these is easy. One of the ways of selling it off to interested parties is posting it online. You will however not make much money from it. This is still much better than keeping it at home. You are bound to find a high scholar or college kid that thinks that the car is cool. 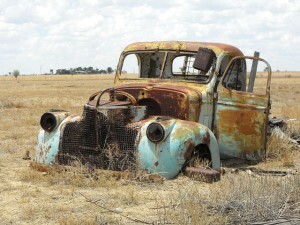 You can sell your junk car to companies that buy old cars. They will all have different reasons for this. This shouldn’t matter to you as long as you get money off it. Go online and shop for some of these. Let them come, evaluate and give you an offer. You will definitely be better off with what they give. There are number of companies online that are buying junk cars you can easily pick from. If your car is old, there are chances that it is made of mostly metals. Scrap metal dealers will often buy off junk cars so as to recycle the metal. This is a good deal as you get paid per the weight of the car or in some cases in general. It is a good way to dispose of your car if you are looking for a few bucks. Car restoration for the purpose of selling is a lucrative idea. You can take some time and money and improve your car. Old school cars can fetch a hefty price in the market whether you do the repairs yourself or contract others to do it for you. You can do this for the sole purpose of reselling the car at a higher price than you bought it. This could be worth your while. Need to dispose your old, nonworking vehicle? We want your old or wrecked car NOW! Call us today for more information.